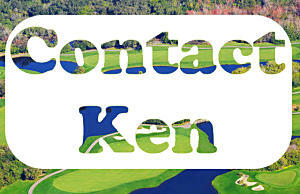 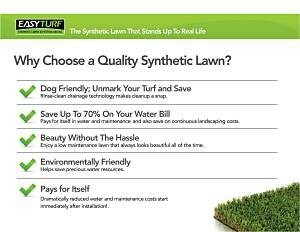 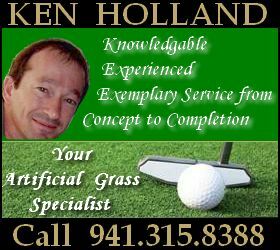 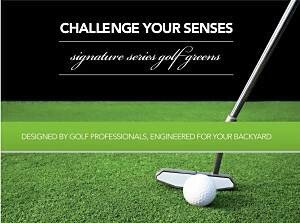 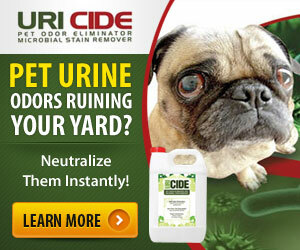 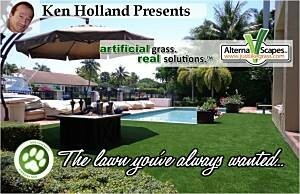 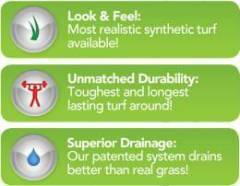 Safer, more consistent surface than mulch, sand or even rubber products. 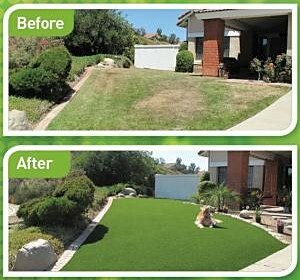 Always neat in appearance, never messy like mulch or sand. 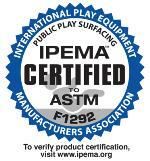 Longest lasting safety surface available. 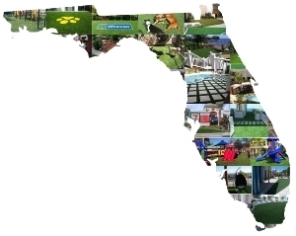 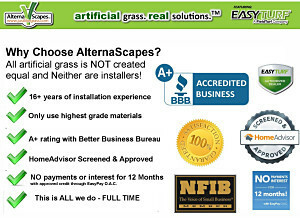 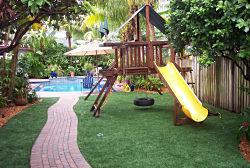 An EasyTurf Artificial Grass playground is safer, cleaner and more comfortable than natural sod or any other synthetic grass on the market. 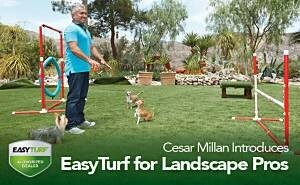 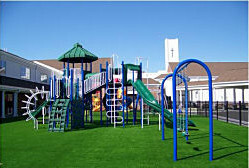 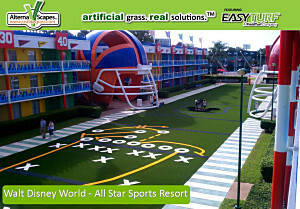 EasyTurf playground grass greatly reduces threats from insects, unwanted pests and grass allergies.